The Scrap Metal Crusher is a low-speed dual-power broken mechanical equipment, which is characterized by: no noise, large capacity, low loss, durability, small space occupation, no spray, card machine and the like. The structure of the Steel Shredder Machine can be divided into: the upper, middle and lower parts of the rack-chassis-sewage port, and the most important power transmission and internal structure are mainly concentrated on the chassis, and the inside of the chassis is equipped with two spindle rotors. Each spindle is equipped with a movable knife, and the two sides are alternately installed to form a spiral shape. The fixed knife arrangement is arranged on both the front and the rear sides of the spindle moving knife, so that the movable knife and the fixed knife are combined when crushing, thereby further improving the crushing. 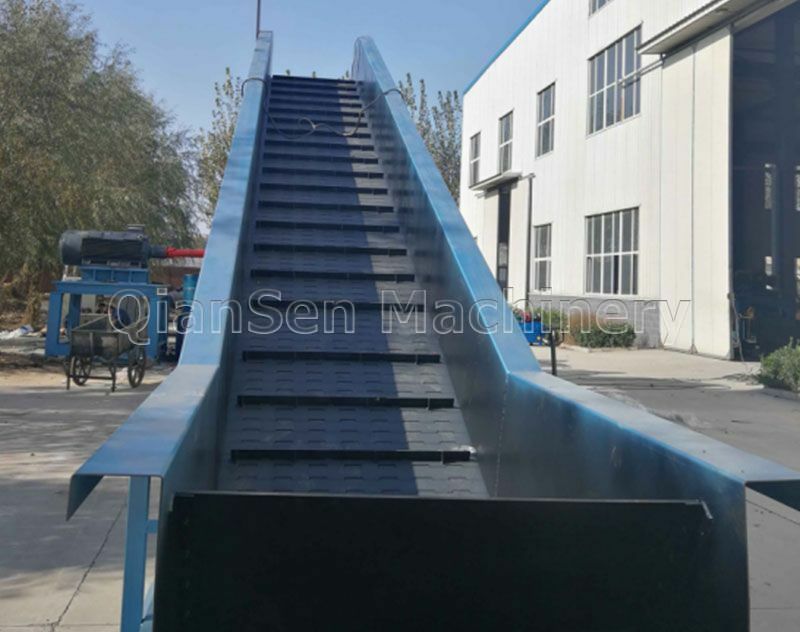 Performance, and at the bottom of the bottom of the chassis, the screen made of steel after processing is mainly used for those materials with small crushing ratio. If it is a large and heavy material such as broken car or engine block, the screen is not used. Finally, Let's take a look at the power plant of the metal crusher produced by Huadong Metallurgical Chassis Factory. We saw two spindle rotors from the structure of the equipment components. Does this mean that two motors are needed? In fact, this is mainly determined according to the materials that the user needs to break. For the crushing materials such as steel scraps, aluminum scraps, bones, metal cans, iron sheets, etc., only one motor and reducer can be used. Direct transmission of power, then what about the other spindle? It is very simple to install custom gears on the other side of the main shaft for conducting power. In the face of metal materials that are difficult to break, two motors and two speed reducers can be directly configured for power transmission, and the speed reducer is matched. It is especially important that the speed ratio between the two reducers needs to be rigorously calculated to adjust the configuration. The speed of the two spindles determines the quality of the crushing performance.